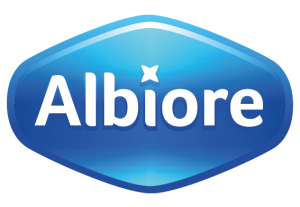 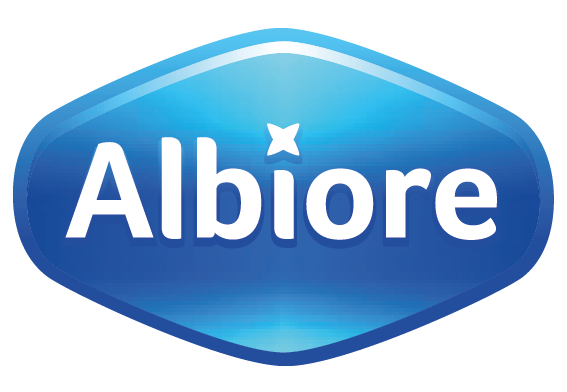 WOULD YOU LIKE TO BECOME AN ALBIORE DISTRIBUTOR? 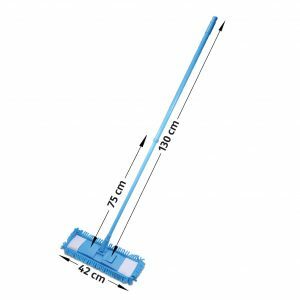 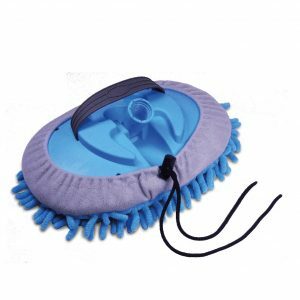 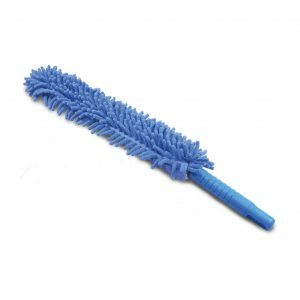 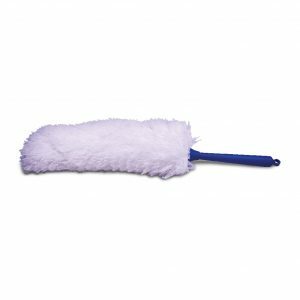 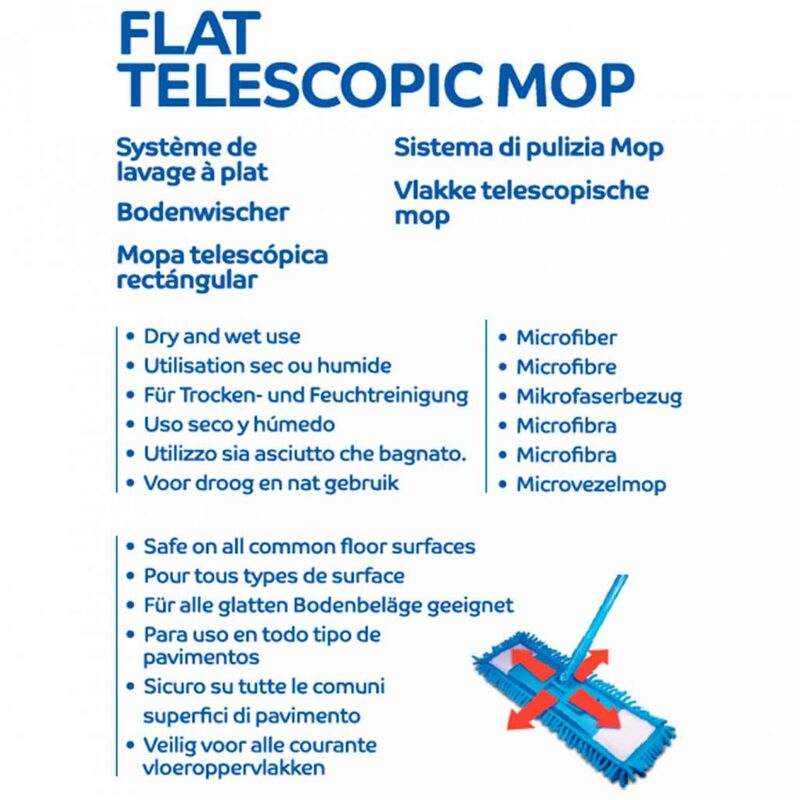 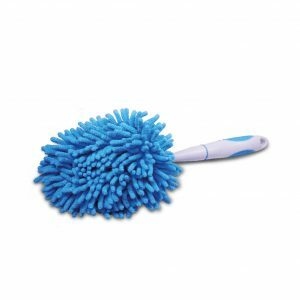 A flat and wide chenille mop mounted on a sturdy hinged telescopic pole. 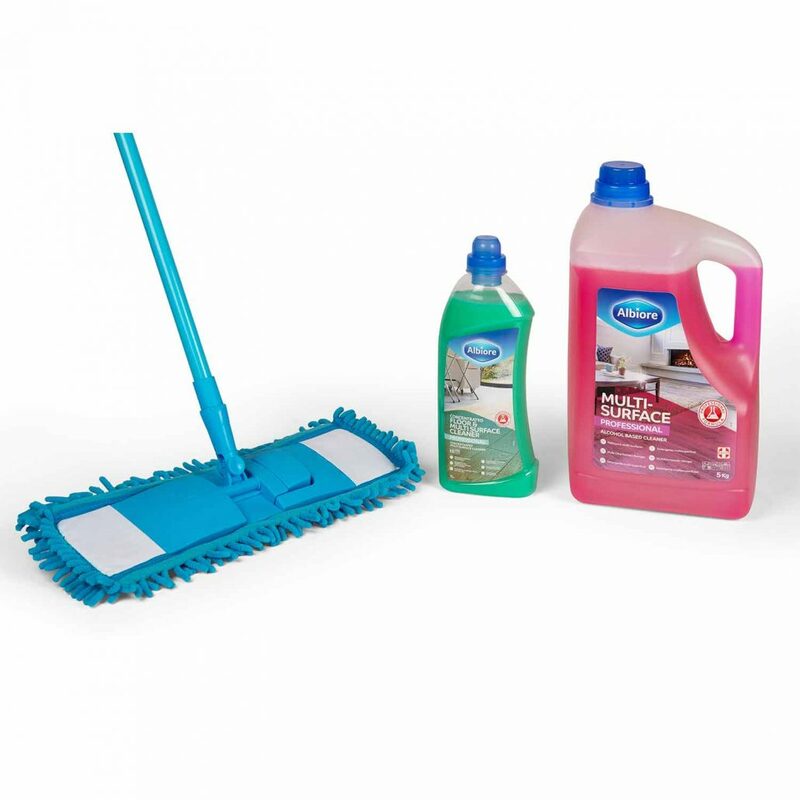 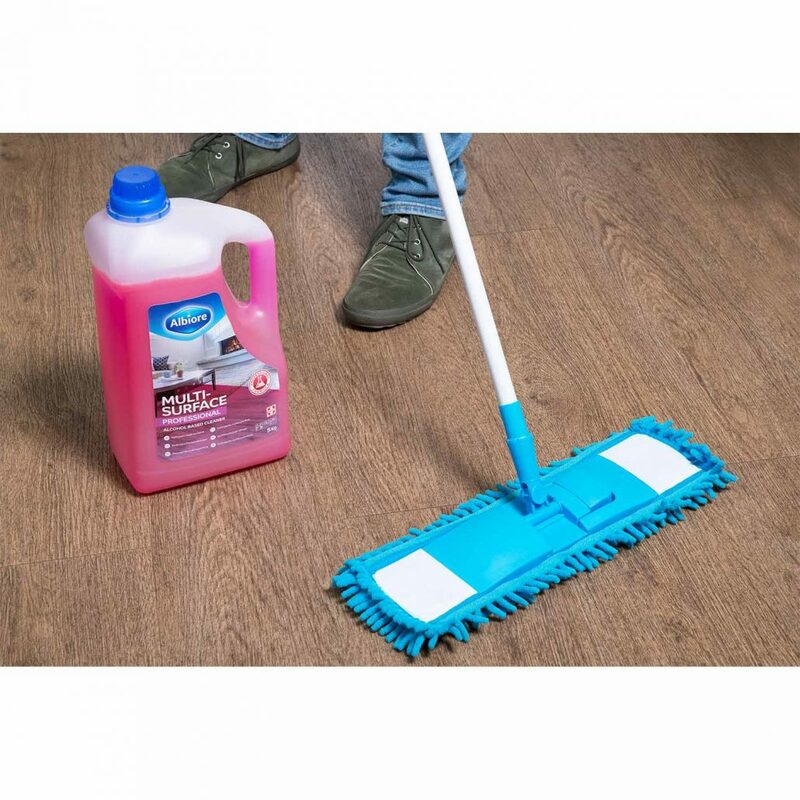 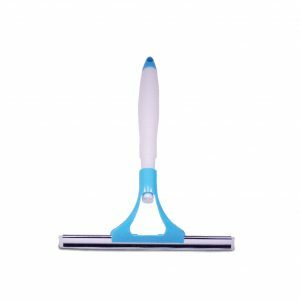 Suitable for wet or dry use and on surfaces including vinyl, ceramic tiles, wood, laminate and marble.